It always feels good to see a client succeed and grow, especially when you know you’ve played a part in that growth. 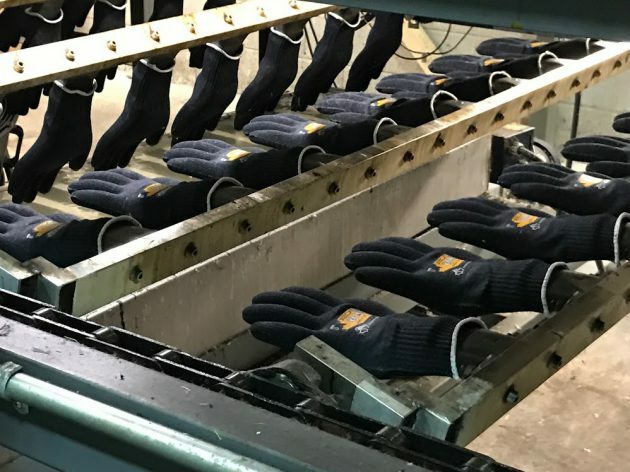 While Superior is certainly benefiting from a very successful digital marketing campaign, their success is founded in their exceptionally made work gloves and personal protection equipment. 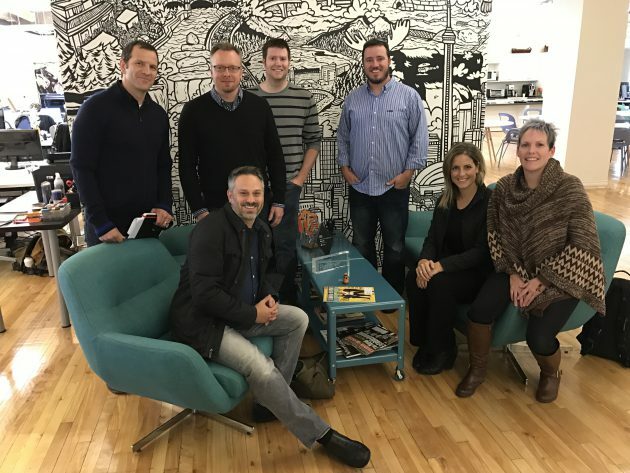 It is also their dedication to their employees, successfully being named as one of Canada’s Best Managed Companies 4 years in a row, that sets them apart from the competition. In addition to our meeting with Superior, staying in downtown Toronto we enjoyed rooting on the Toronto Blue Jays during the American League championship with a bunch of rowdy Jay’s fans at a local Toronto sports bar. However, the highlight of our free time was our visit to the Hockey Hall of Fame. 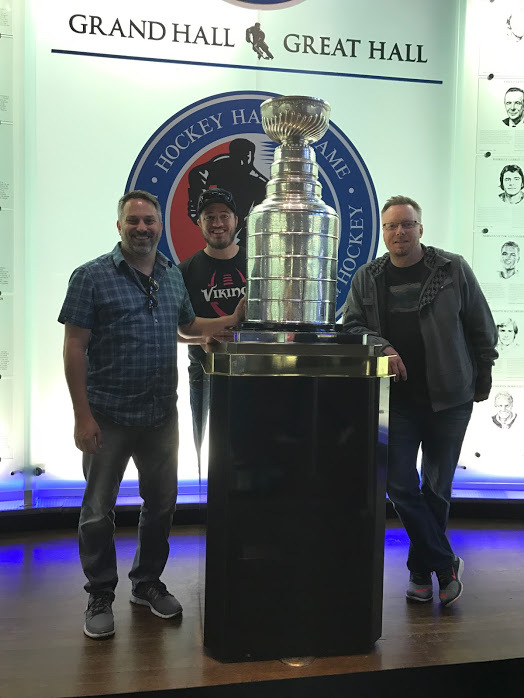 Any time you get a chance to touch Lord Stanley’s Cup, it is a special time. Plus, Paul and I may have found our second calling, if this digital marketing thing doesn’t work out. 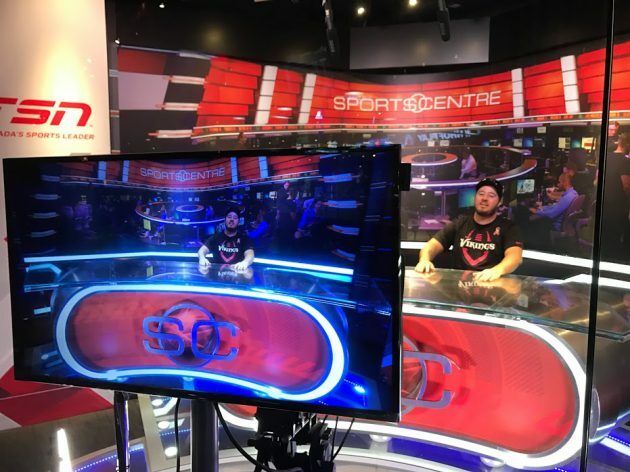 Look for us hosting the 1am to 4am SportsCenter hosting slot on ESPN 8 – the Ocho. 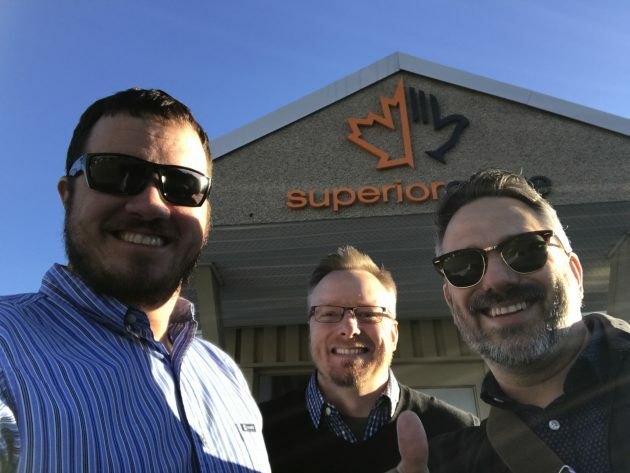 A big thank you to Joe, Julie and the entire Superior Marketing team for another great trip. We look forward to seeing everybody again next year.